Q1: How can I get the price of needed fabric? A: 1. 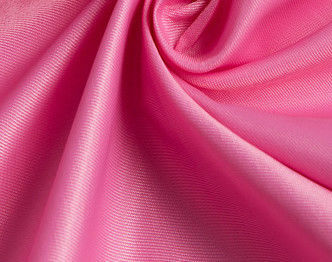 Please offer us the material,yarn count,construction,density ,width also finishing of fabric. 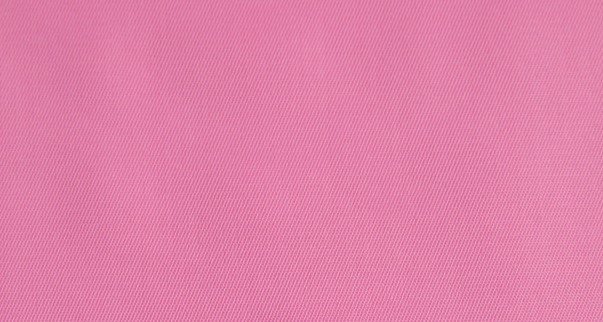 detail of the fabric,also can not send us the sample.Please tell your fabric request and the usage. 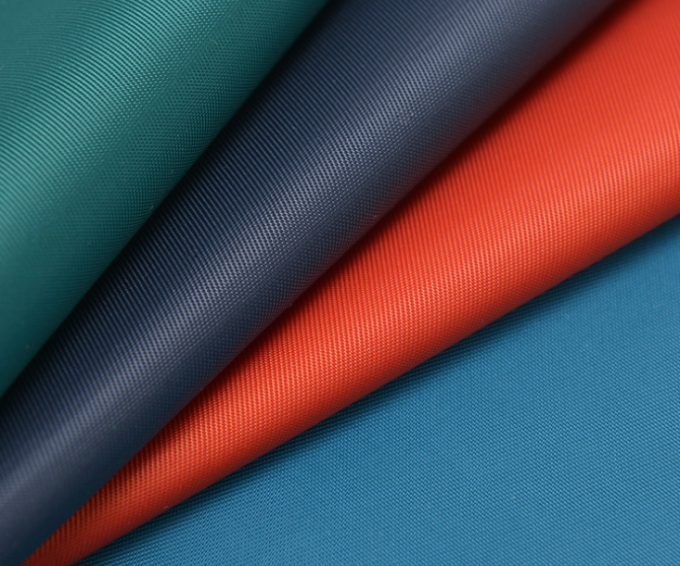 Q2: How can i order this fabric from you? contact our sales for order.